Past Projects | Send PCH to the Philippines! Our crowdfunding campaign has ended, but you can still support Pilipinos For Community Health by clicking here. Send PCH to the Philippines! 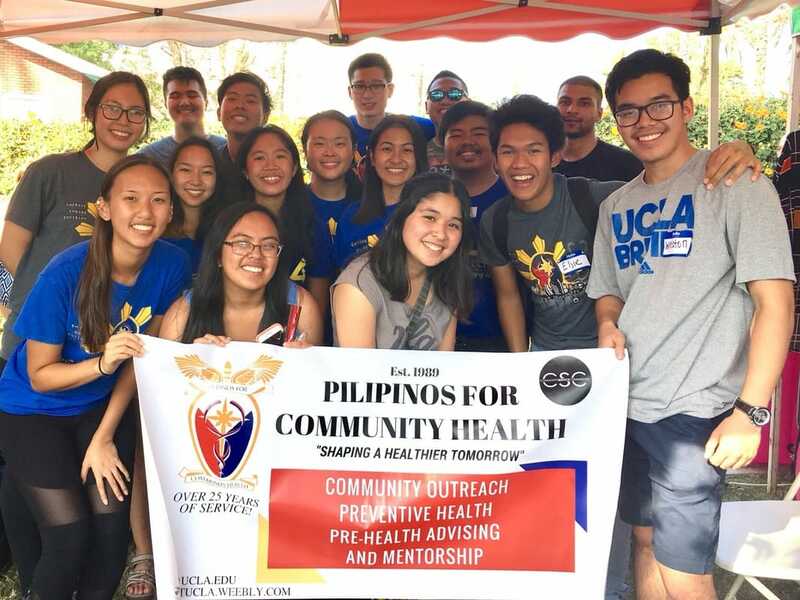 Founded in 1989, Pilipinos for Community Health (PCH) is a service-oriented organization that provides free healthcare services, education, and supplies to the economically underserved communities in the Greater Los Angeles area and in the Philippines. While PCH mainly focuses on addressing the health issues prevalent in the Pilipino community, we also acknowledge that these issues are prominent in other communities as well. By working with various community partners regardless of their background, PCH strives to help alleviate health disparities and at the same time, enrich its members with valuable learning experiences. 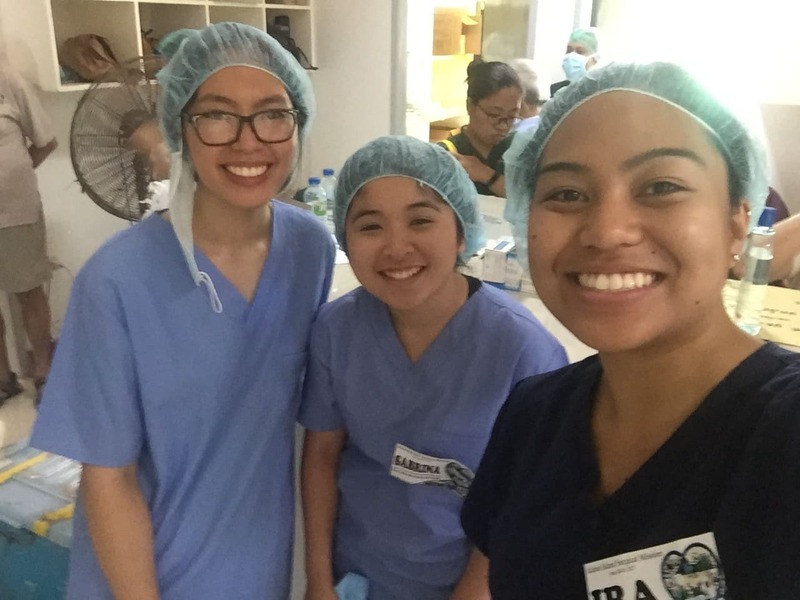 One of our medical outreach projects is the Medical Outreach Mission and sends PCH volunteers to a socio-economically disadvantaged region in the Philippines in the summer to provide medical supplies and to assist in administering basic health services. We collaborate with the University of the Philippines - Ugnayan ng Pahinungod who helps us get in contact with the local government units of the target sites and recruit volunteer doctors, dentists, and nurses for the mission. The regions we go to typically do not have access to basic medical equipment, health providers and services and our efforts can go a long way in improving the highly fragmented healthcare situation in the Philippines. 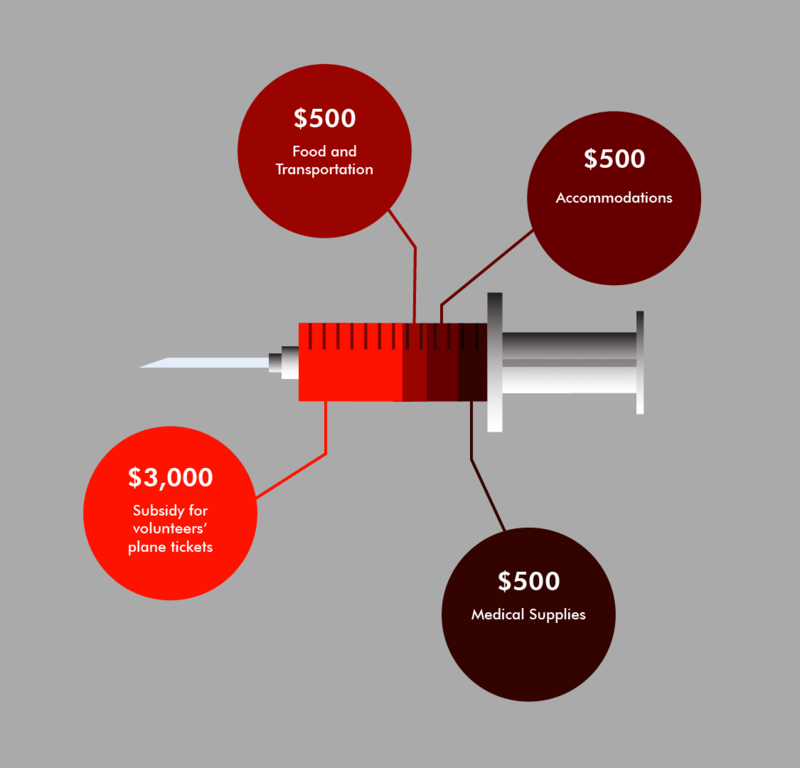 As with any event, our summer medical mission trip needs funding. In the past years, we were able to get money from selling food on campus, organizing a banquet, and setting up a donation page. 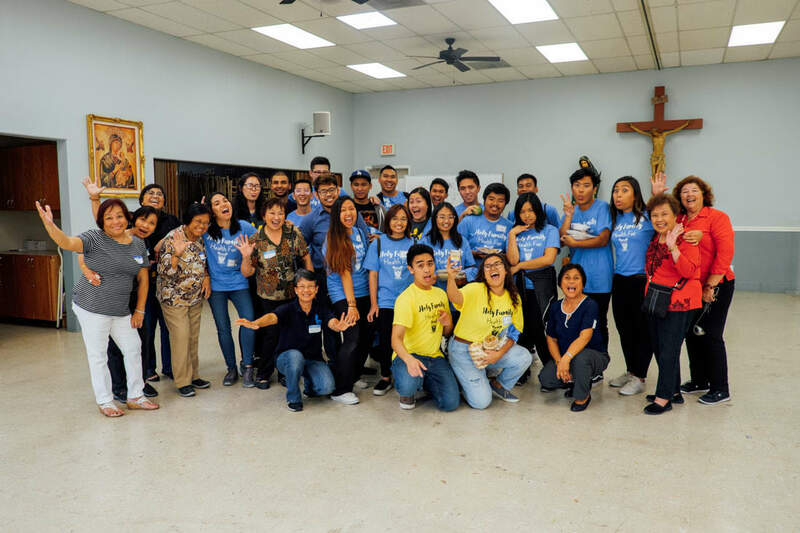 This allowed us to provide a $500 to one member of our club, which helped alleviate the cost of roundtrip plane tickets from LA to Manila, which typically cost around $1,000. This year, our goal is to increase the number of volunteers that will go with us to the Philippines. Our target is to give provide $300 worth of resources to 10 members of our club to help subsidize the cost of their plane tickets. In addition to this, we need funds to pay for hotel accommodation, food, and transportation throughout the duration of the mission. Last but not the least, we also need funds to help purchase medical supplies and medications that we will be using for the mission. Our club is committed to providing our members and service recipients the best experience possible and with the generous support from alumni, family, friends, and donors like you, we are confident that we can accomplish our goals for this year’s medical mission. In honor of your support, we will send you a video of us doing the 8 clap during the medical mission trip in the Philippines! Your contribution of $20 also helps us with our transportation expenses. We appreciate your donation! We will be giving you a shoutout on our facebook page and you will also receive a video of us doing the 8 clap all the way from the Philippines! Your donation of $50 also helps us buy a blood pressure monitor, which is one of the most basic needs for our medical mission trip. Donate $100 and we will send you a personalized Thank You Note from one of our volunteers! Your donation also helps us pay for lodging for 3 of our volunteers. We appreciate your support! We will send you a personalized postcard with a picture from our medical outreach trip in the Philippines. Your generous donation of $500 will help the community of Polillo buy new equipment and supplies, which will go a long way in improving their healthcare situation.